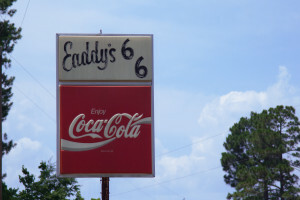 I recently took a trip through South Carolina to see a friend. 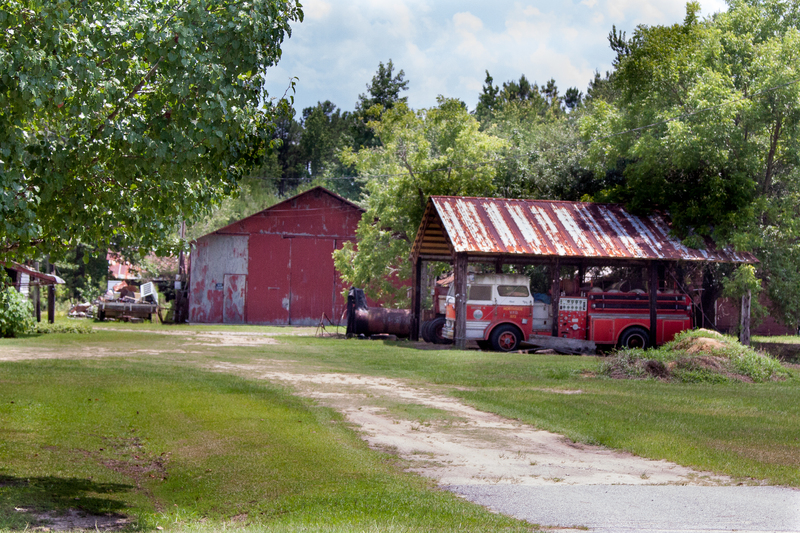 I had to travel along a lot of back roads and saw many of scenic things along the way. 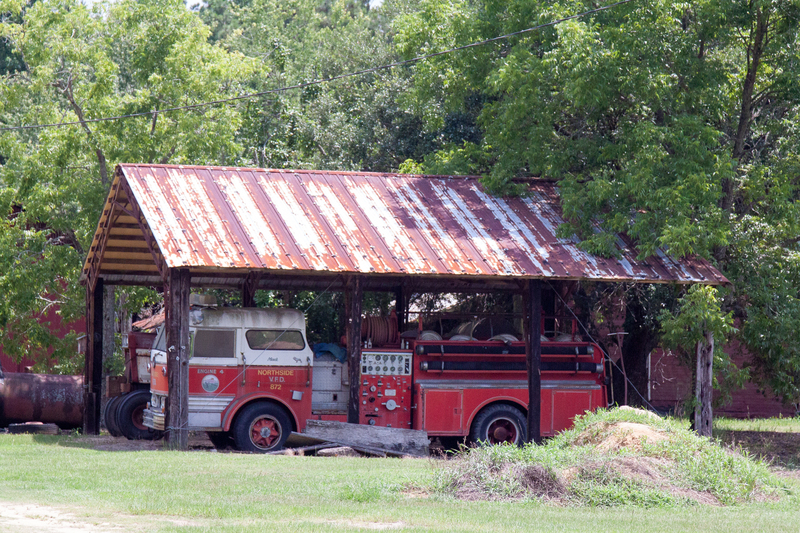 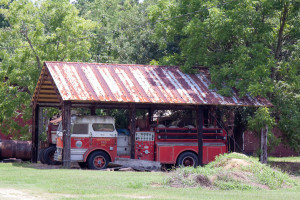 Why someone has a firetruck in a shed I do not know… If I wasn’t on a schedule I might have stopped and asked.